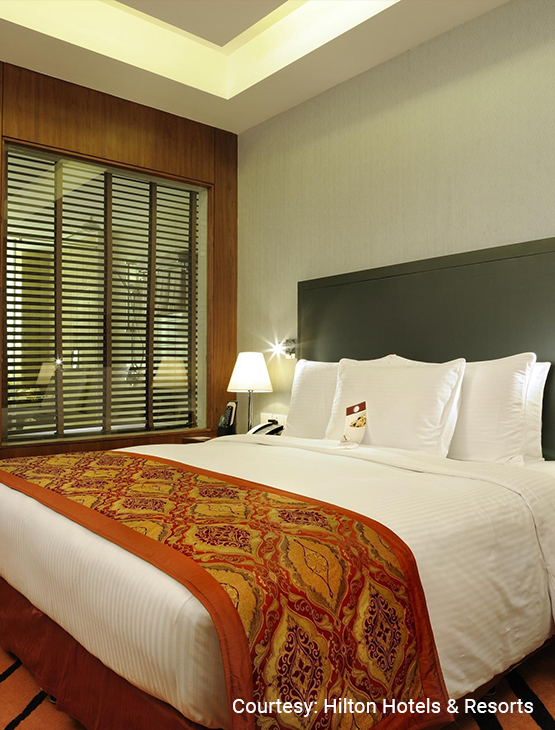 Conveniently located on Golf Course Road, the hotel has a gym, pool and 184 rooms. A theatrical culinary journey awaits you at Asia Alive, offering Malay, Chinese and more; prepared in interactive show kitchens including a Tandoor area, a live Noodle Station, a Satay Grill and a Chinese Wok station. At Spiritual, enjoy signature cocktails, spirits and wines; Tapas platters and wood–fired pizzas. The Food Store is the place to enjoy western cuisine with refreshing cups of gourmet tea and coffee. Join the Hilton Dining Asia Pacific Program for the perks of members guaranteed benefits, along with exclusive dining discounts. Offering exceptional flexibility and variety, the Hilton Dining Asia Pacific membership benefits and E-Certificates are instantly available in the easy-to-use mobile app. 30% discount on the total Food & Beverage bill for up to a maximum of 15 guests. 15% discount on the total Food & Beverage bill for 16 or more guests. Honors enrolment for all Hilton Dining members. Two (2) certificates entitling the Member to a complimentary buffet lunch or dinner for 2 guests at Asia Alive. Ten (10) certificates entitling the Member to a 50% discount on Food and a 30% discount on Beverage for a minimum of 2 and up to a maximum of 15 guests. Ten (10) certificates entitling the Member to one complimentary buffet lunch or dinner on one paid buffet lunch or dinner (on full rates) at any participating restaurant in the hotel. Five (5) certificates entitling the Member to a complimentary drink for each paid drink of the same value. This benefit is limited to 1 drink per person up to a maximum of 12 drinks. One (1) certificate entitling the Member to a complimentary one night stay in a standard room on a room-only basis. This benefit is valid for 2 guests. One (1) certificate entitling the Member to a 50% discount on the total Food and Beverage bill for a minimum of 2 and a maximum of 15 guests. 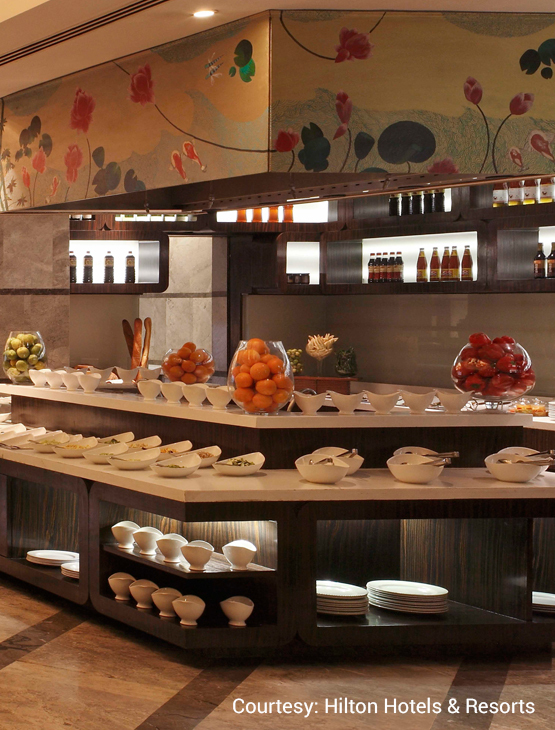 Two (2) certificates entitling the Member to a complimentary buffet breakfast for 2 guests at Asia Alive. 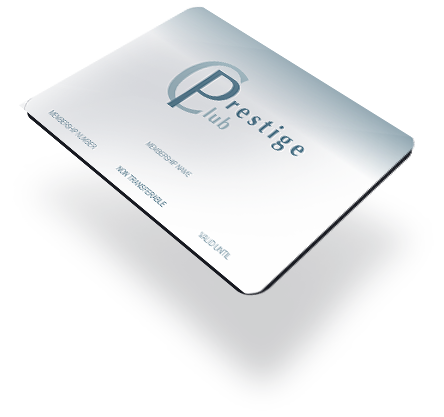 One (1) certificate entitling the Member to an upgrade to a Suite at an additional cost of Rs. 2000.
centre when charged to room account. 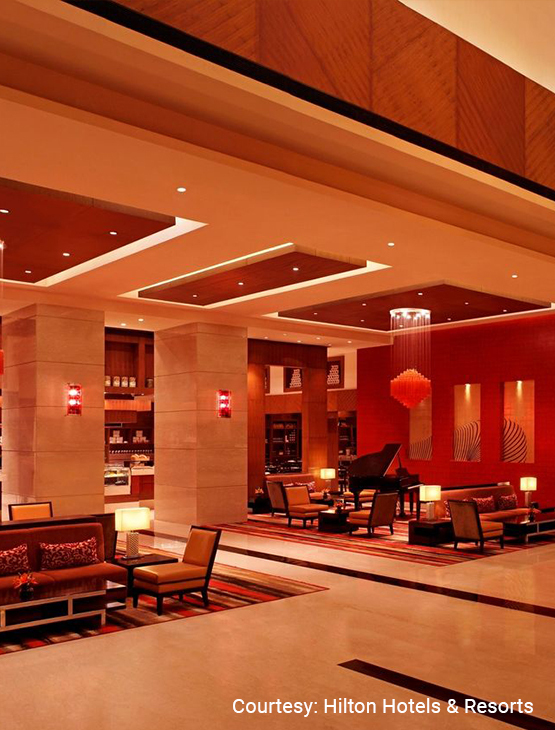 Flexible check-in and check-out upto 3 hours before or after standard time. 20% discount on spa treatments and daily entrance fee at the fitness centre. 10% discount on the annual membership fee or joining fee at the fitness centre. 20% discount on hotel limousine service. 15% discount on bakery items. 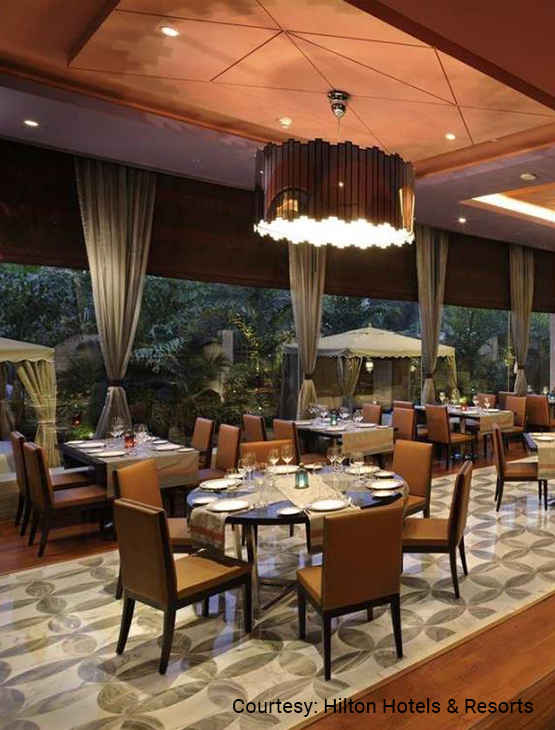 25% discount on the total Food & Beverage bill for up to a maximum of 12 guests. 10% discount on the total Food & Beverage bill for 13 or more guests. 20% discount on Hilton Easy Cancellation Rate. 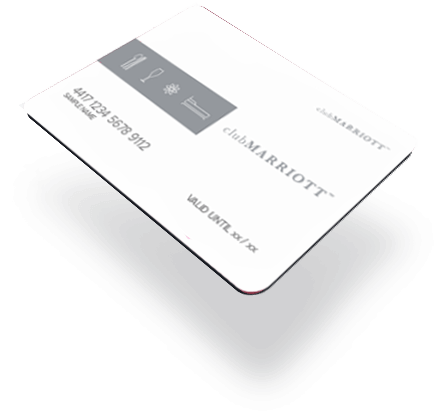 The membership is non-transferable and the hotel has the right to request the member for a valid Government approved photo ID at the time of using the benefits. Membership benefits will not apply during promotions, special events and festivals. 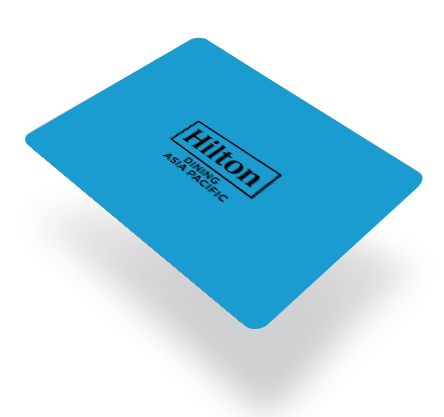 Membership Discounts and Benefits are only available upon presentation of a valid Hilton Dining Membership App during bill settlement or check-in. Taxes and service charge are not included in the discount unless otherwise specified. Only one membership may be used per table / per visit / per party and tables may not be split. Children will be charged as per the hotel’s age policy. Participating outlets are subject to change without notice. Discounts and benefits are not available in conjunction with any other special orders, discounts or promotions. 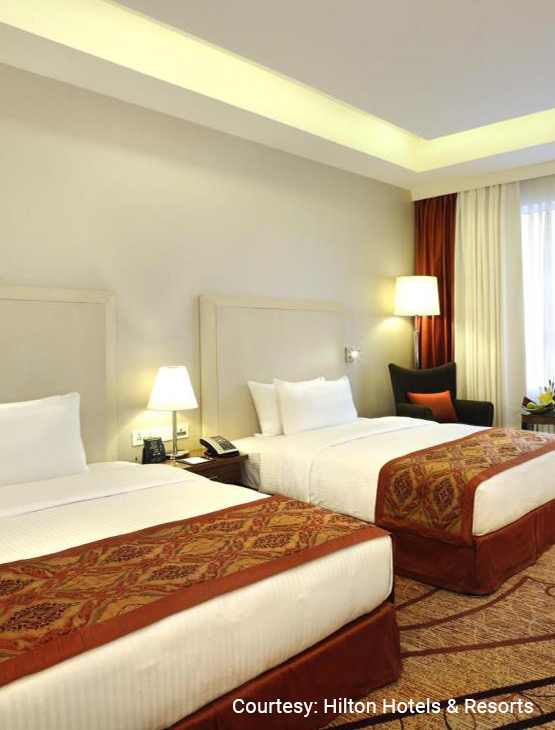 Discounts apply to Hotel operated services and facilities only. Blackout dates may apply during high demand periods (please check availablity while making a reservation).